Do you sometimes just go through life wondering "how did I get here?" Or why you were chosen to receive such wonderful things? Sometimes I feel like such an ordinary person, who sometimes gets wonderful chances to work with amazing companies. I received another generous care package once again and I am ecstatic to have seen what I got. 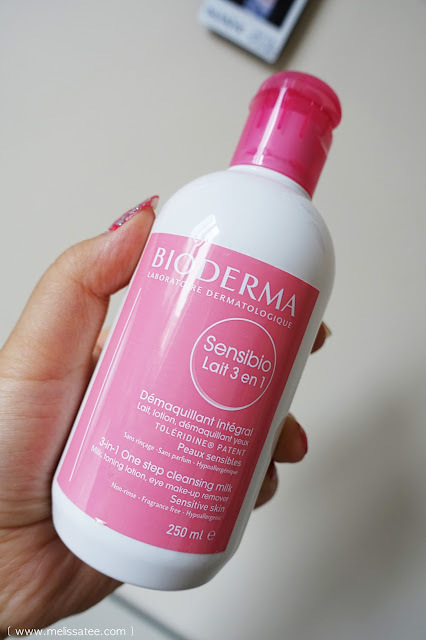 I remember mentioning in my last Bioderma review that I wanted to get my hands on the Bioderma Sensibio 3-in-1 Cleansing Milk, and literally a few days later, the package was at my door. I am forever grateful at the opportunities I've received, and the wonderful PR people and the companies that reach out to me to share my honest thoughts and opinions on their products. Being a marketing major, I learned that it takes a good marketer to know their target market, but it takes an even greater marketer to know their target market, and reach out to them. Companies can tell you that they have great products, but wouldn't you rather hear it from someone just like you? Someone who shares the same interests and passions, who loves to try new things, and someone who isn't afraid to tell you the truth? That's where bloggers come in, and that's why I am grateful for all the opportunities I've received in a whole year of blogging. Well I sure rambled on a lot. Did I also mention I have officially graduated and am free at last!? To be honest, I love the idea of marketing and the aspects of it, but I myself, don't feel like this is what I want to do for the rest of my life. This is my chance to find out my true passions and figure out what my calling is. Anyway, on to the review! When my cousin first told me that Bioderma was coming out with a cleansing milk, I was overjoyed because I like the easy way out of things. I've mentioned over and over again that I am extremely lazy, and I will take shortcuts when I can, especially when it comes to properly removing my make-up and cleaning my face (as gross as that sounds). 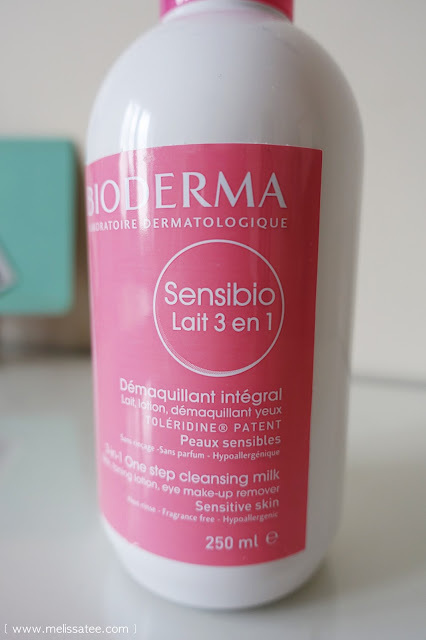 With the Bioderma Sensibio 3-in-1 Cleansing Milk, it makes removing make-up a whole lot easier. What makes it a "3-in-1" cleansing milk though? The Bioderma Cleansing Milk takes out the hard work of the many steps in your night time routine, and can basically do it all in one shot (depending how much make-up you're wearing). What I love about this product is that it's great for people with dry, sensitive skin, who's skin usually can't tolerate standard cleansers. I would say I am one of those people, considering I break out easily when trying anything to wash my face. To use it, you can either apply the cleansing milk on a cotton pad or your fingertips and wipe it all over your face. I enjoy first using my fingers and rubbing around in circular motions, and then going over with a few cotton pads. You repeat the step until the cotton pad is clean. For those who wear a lot of foundation and bronzers and such (like me), this process could take a while. This could be one downside of this product. 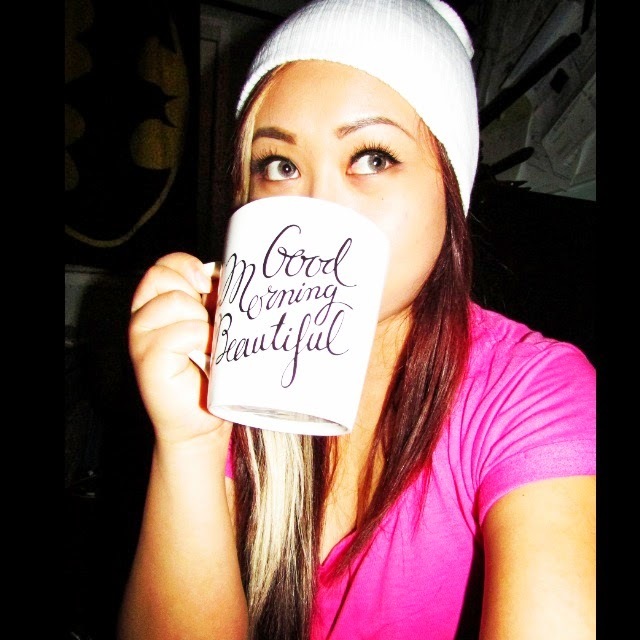 I don't mind personally, because I like to be able to take off my make-up in the comfort of my room, rather than first removing my eye make-up, then cleansing, rinsing, repeating, and so on. 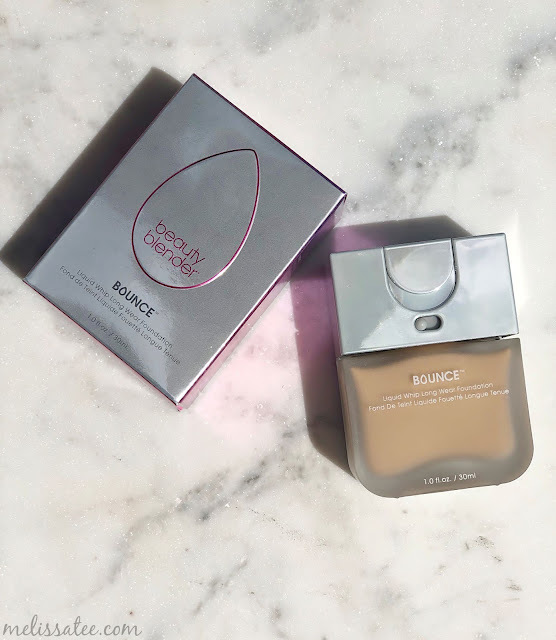 The cleansing milk feels like it's breaking down the make-up, making it easier to remove. I used to use either the Bioderma Wipes or the Micelle Water on it's own, but it's definitely a longer process with those alone. My favourite combination when it comes to removing make-up now is to first use the Bioderma Cleansing Milk, and once the cotton pad is clean, I go over my face with a cotton pad or two of the Bioderma Sensibio H2O Micelle Solution. It leaves my skin feeling super clean and moisturized. How do you remove your make-up? This product was sent to me for reviewing and testing purposes.